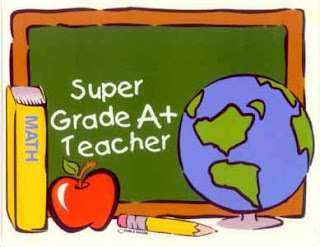 99 Motivators for College Success: What Makes a Great Teacher? Things that you might think would help a new teacher achieve success in a poor school—like prior experience working in a low-income neighborhood—don’t seem to matter. Other things that may sound trifling—like a teacher’s extracurricular accomplishments in college—tend to predict greatness.